Positioned in Olde Berwick, this exclusive single storey quality development offers optimum choice for either owner occupiers or investors. This stunning home comprises two generously sized bedrooms. The master bedroom is complete with walk-in-robe and full ensuite whilst the remaining bedroom has built-in-robes. The high quality modern kitchen comes complete with stainless steel appliances, Caesar stone benchtops, high gloss 2-Pac cabinetry, all overlooking the huge open plan living room with meals area. Other features include ducted heating, split system cooling, single lock up remote control garage with internal access, high ceilings and much more! 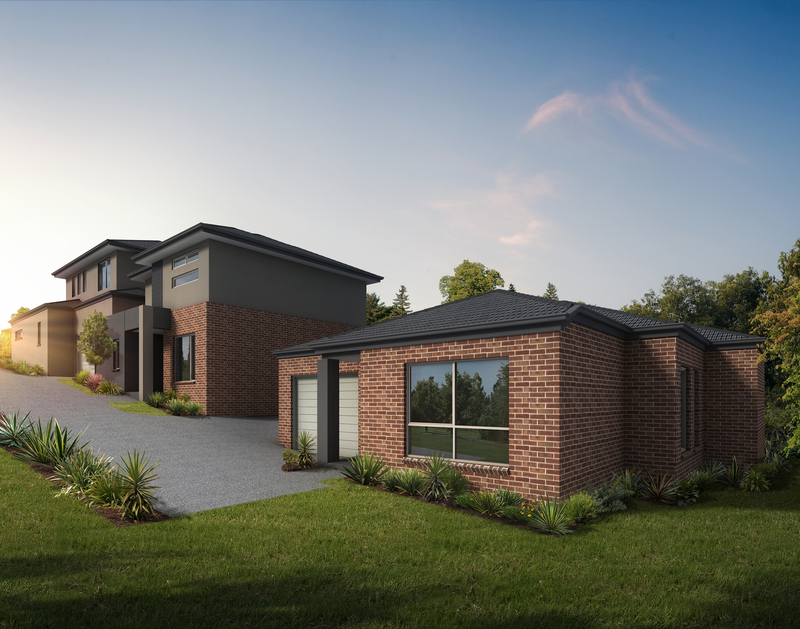 Located within a short walk to Berwick village, Wilson Botanic Park and some of the finest schools in Melbourne, make sure you secure this designer property for yourself today! *Completed photos are of a similar product by the same builder and also located in Berwick. * Images are for illustrative purposes only and of a similar development. * Every precaution has been taken to ensure the accuracy of the above information, however it does not constitute any representation by the vendor or the agent.